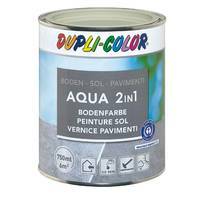 DUPLI-COLOR Aqua Floor Paint is the universal coating for all kinds of flooring. 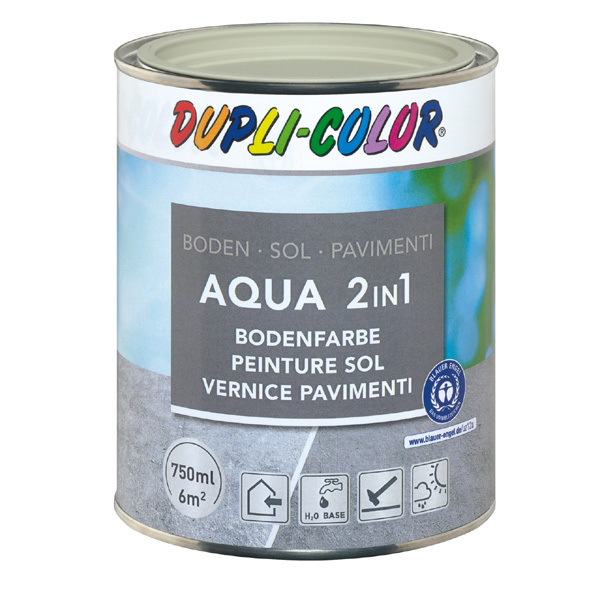 Paint and primer on one product. Ideal suitable for all highly demanded floors in interiour as well as in protected exteriour premises. Possible grounds: mineral grounds such as concrete or chalk bonded areas (e.g. screed, plaster, concrete, masonry, even natural stone). Not suitable for garage floors!